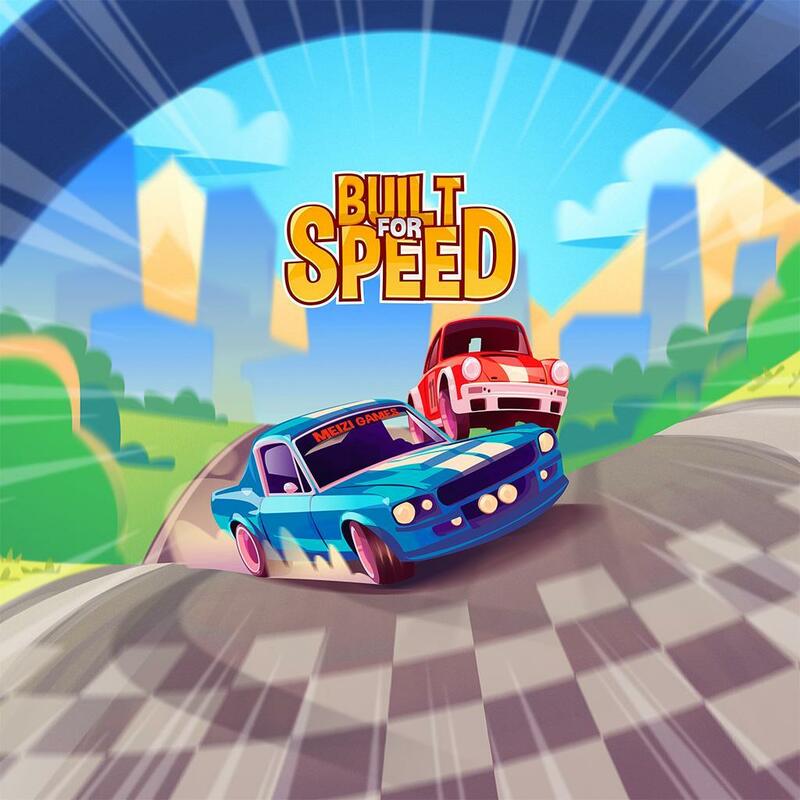 Built for Speed is the best retro-racing game available for your mobile device today! Beat your friends and the top players on player made tracks; rise to the top of the league to prove you're the champion. 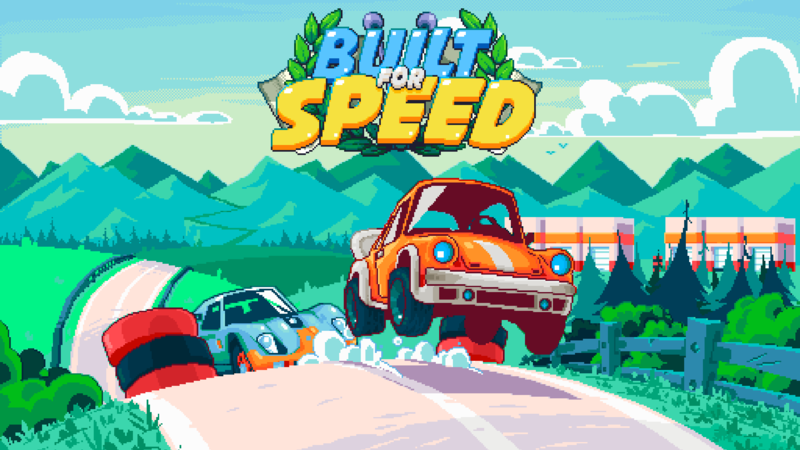 Enjoy fast, dynamic gameplay! Simple two-tap steering ensures you're in control and going flat out. Unleash the drift and crush that apex. Unleash your creativity in the track builder. 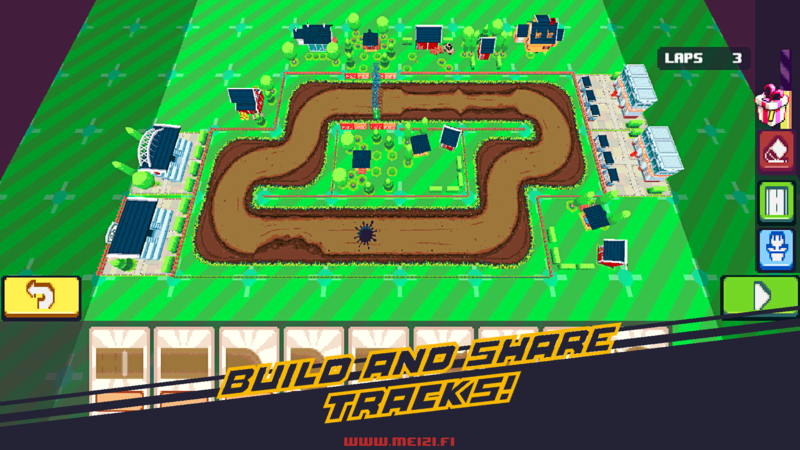 Build and share the track of your dreams— or explore new tracks made by the finest track builders in the community! Design awesome circuits, get likes, and gain whopping rewards. 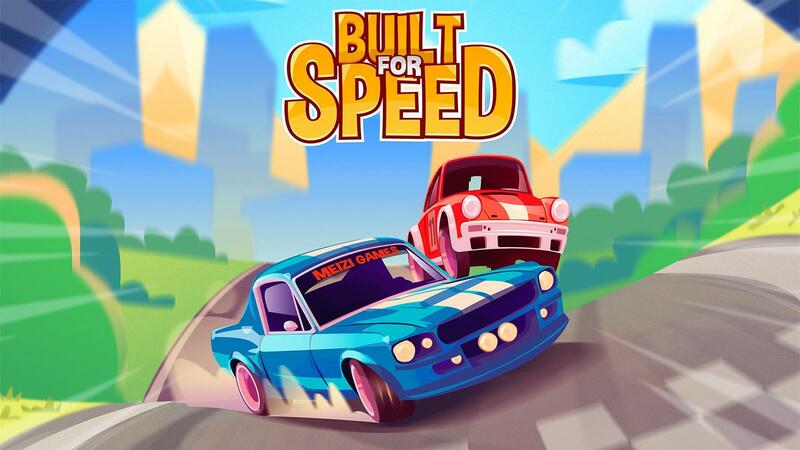 Unlock all the unique cars inspired by different eras of racing! 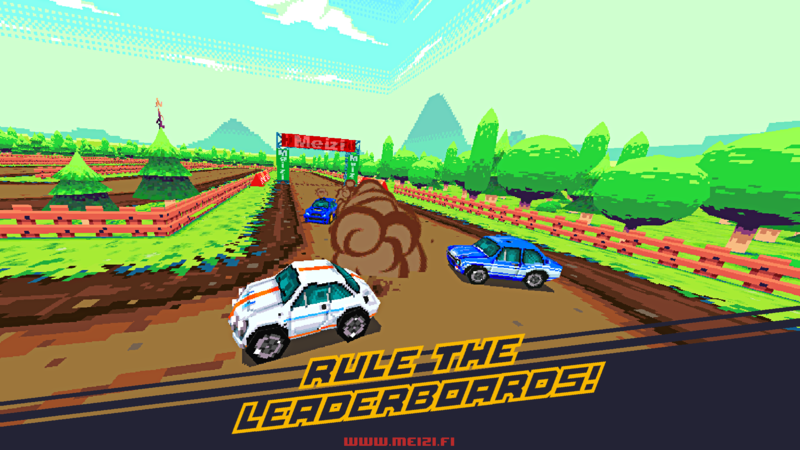 Collect and upgrade them all and leave your rivals in the dust! 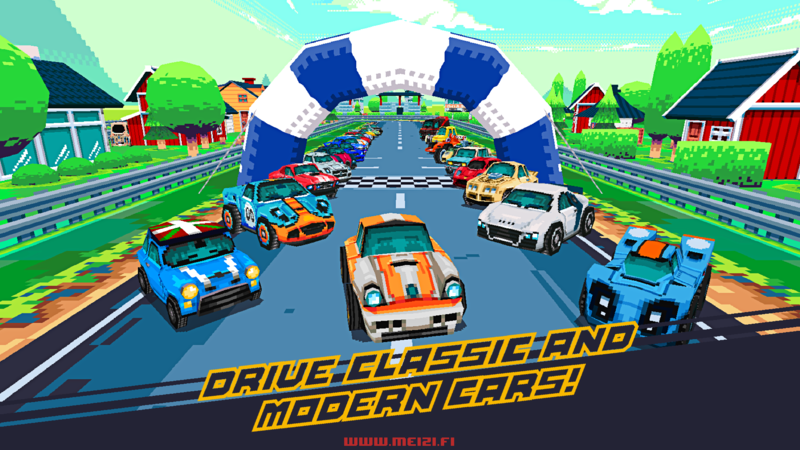 Team up with your friends and a start a racing team. Battle other teams from around the globe to decide who's true racing royalty. Fair play! 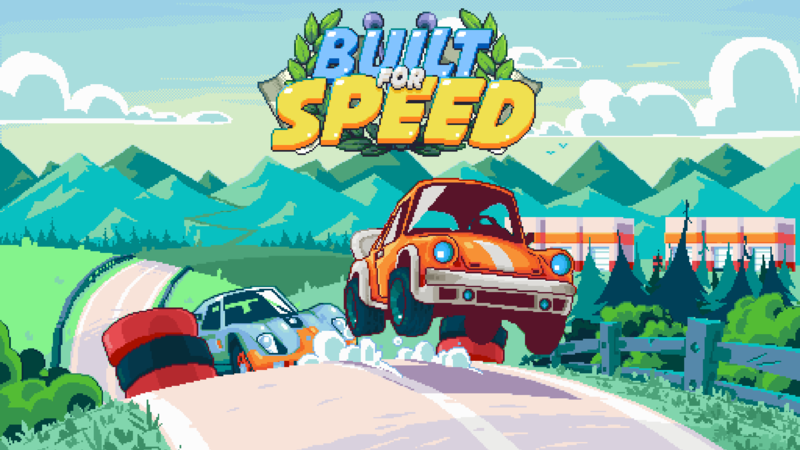 No forced ads, no fuel mechanics, and no premium-only cars: every ride's competitive and everything's obtainable—if you have the skill!